I love, love the cover for this one. Just love it. 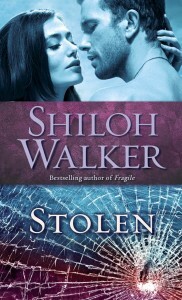 And, Shiloh is giving away a signed copy here.